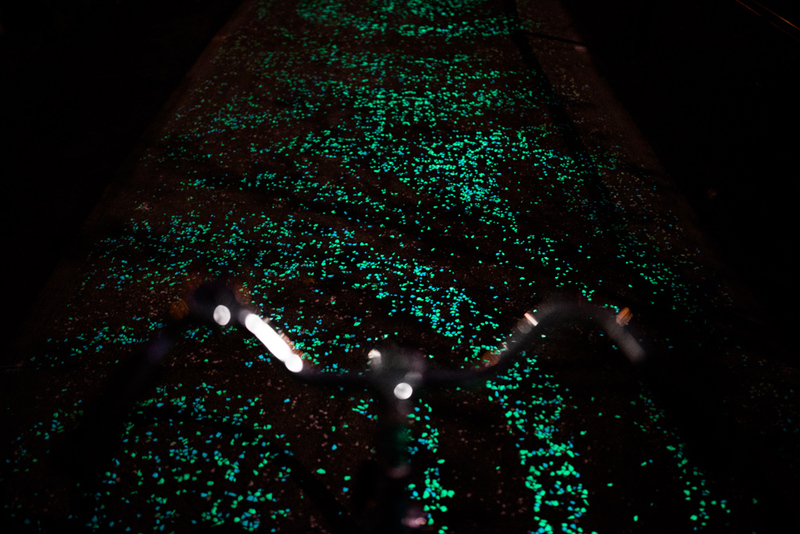 On 12 November, the Van Gogh-Roosegaarde cycle path was opened in Eindhoven. 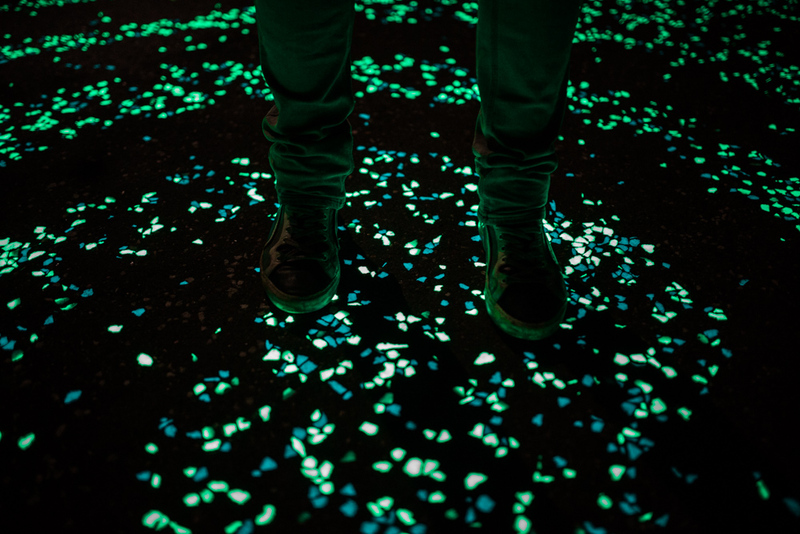 After dark visitors will be amazed by a light design inspired by the world-famous painting The Starry Night by Vincent van Gogh. 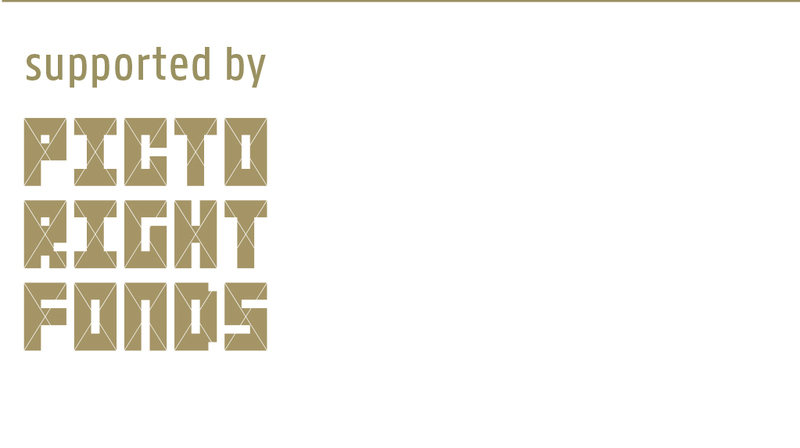 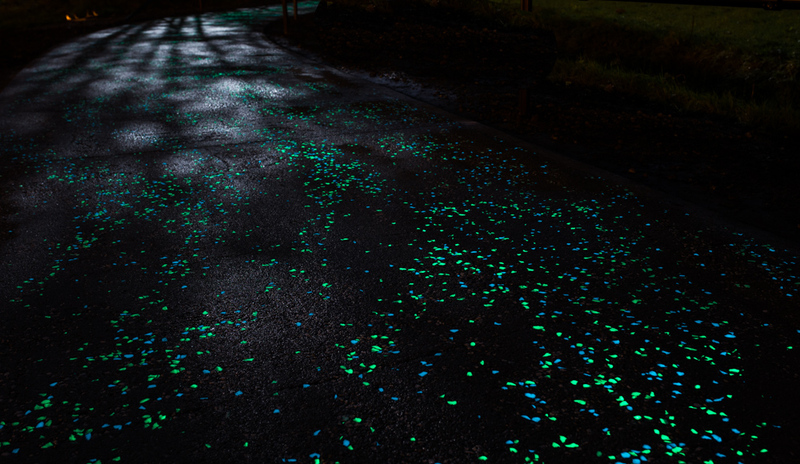 Together with the artist Daan Roosegaarde, Heijmans Infrastructure developed special innovative technology with which the path will be illuminated by thousands of twinkling stones, creating a poetic play of light. 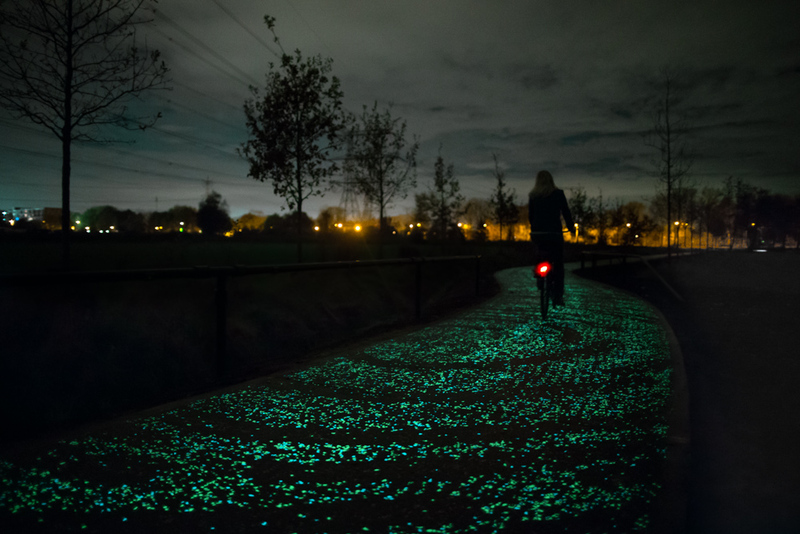 The Van Gogh-Roosegaarde cycle path is part of the Van Gogh cycle route in Brabant. 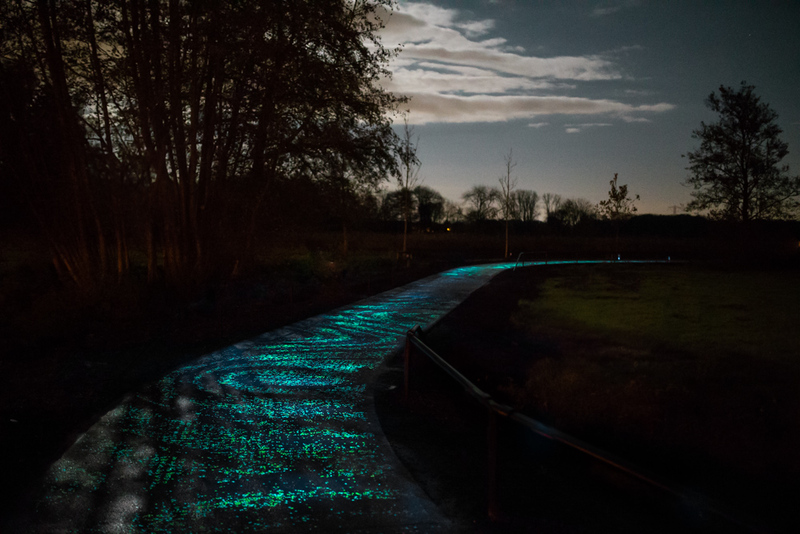 The new cycle path links two watermills – the Opwettense and Colse watermill – which feature in paintings by the world-famous artist. 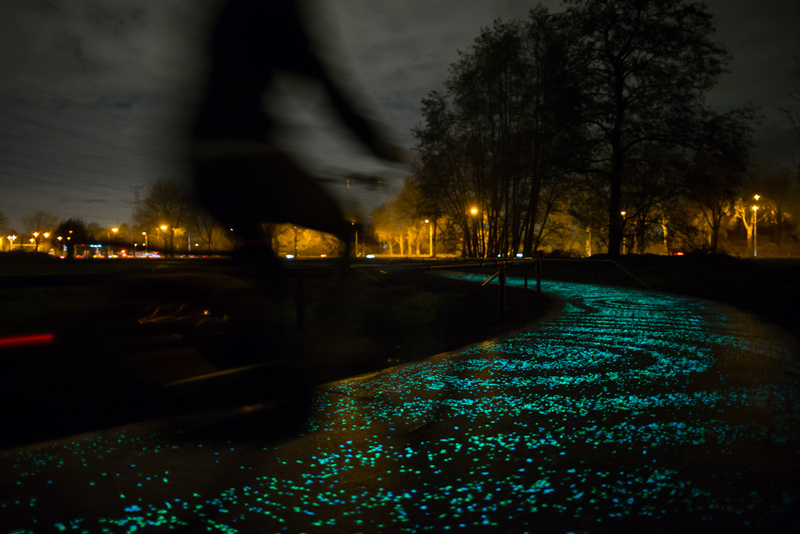 The opening of this unique cycle path marks the start of the Van Gogh 2015 international theme year. 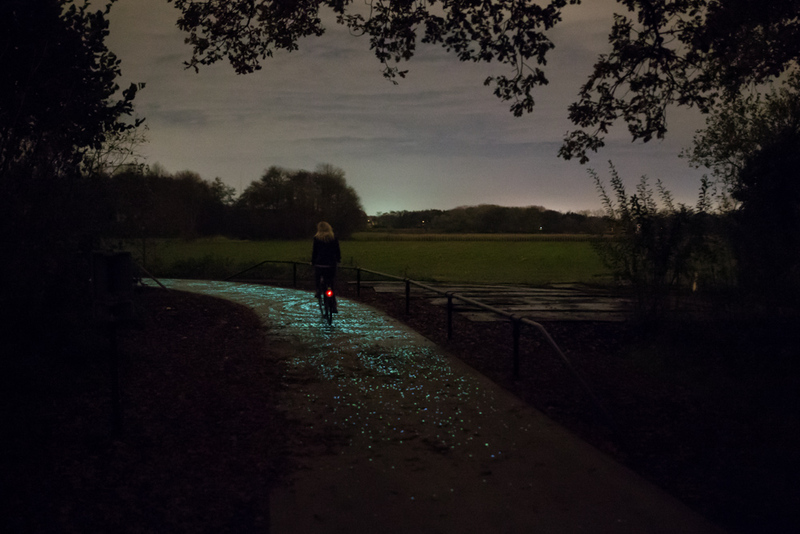 Throughout the year, museums, heritage locations and cultural events will pay attention to the work, life and inspirational sources of Van Gogh.